Meek Mill’s mother, Kathy Williams, continues to campaign for her son’s release from prison. Meek, whose real name is Robert Rihmeek Williams, is currently serving 2-4 years in a Pennsylvania prison for a probation violation from a decade old case. His sentencing last year November sparked widespread condemnation of the judge and the justice system. Not only is Meek’s attorneys fighting for his freedom, but his mom is also actively making the press rounds advocating for her son to get an early break. On Wednesday she sat down for an interview with CBS Philly where she opened up about his upcoming, as well as, continues to make the case for why he should be released from prison. “He was a good kid, he was quiet, humble, didn’t talk too much,” she said. Meek Mill lost his father to gun violence at the age of five and in his teenage years, he got into some trouble when he was arrested and charged with weapon and drug possession. 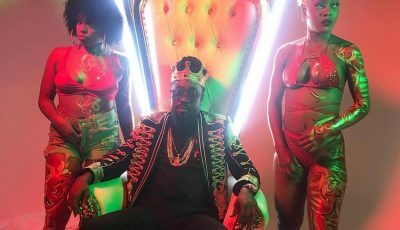 The rapper’s mom says she started taking him seriously as a rapper when he became a teenager and started hanging with his cousins. Kathy Williams says Meek Mill is doing well but she is the one who is not holding up because seeing her son unjustly placed behind bars is taking a toll on her. 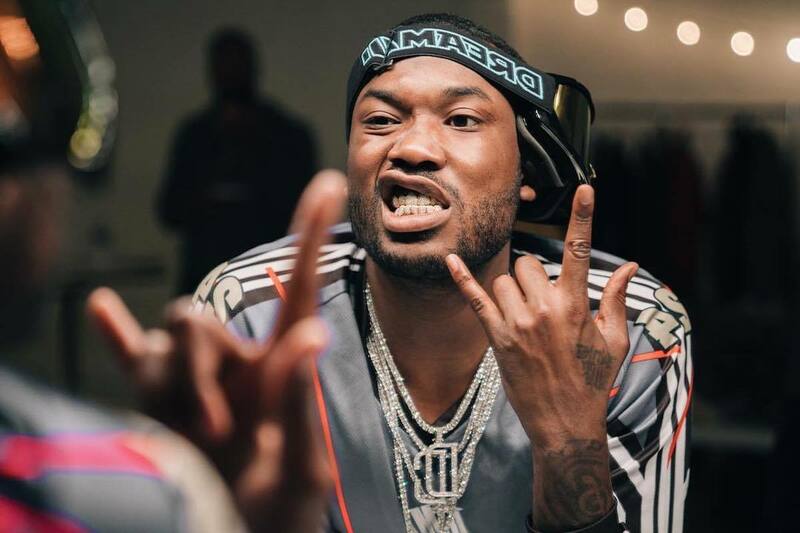 Meek Mill could get a break sometime soon after new evidence surfaced ousting retired Philadelphia police officer Reginald Graham as a corrupt cop. Graham was the police officer who arrested the Dreamchaser rapper in 2007 and accused him of pointing a gun at officers. Meek’s attorneys are currently preparing a case to be presented to the judge to have his original conviction thrown out and thus nullified his parole. The MMG rapper says the entire case cost him $30 million in his long battle with lady justice. If he’s guilty he should stay in jail. If he was a “nobody” people wouldn’t be advocating for his release.